What distinguishes this Indian team from most of the past decade is the confidence in each other’s ability to turn a match around. India’s instincts and attacking ability is making opponents wary and in that lies team's biggest strength. Against Scotland, hopefully, India would have ironed out the flaws and strengthened their minds for the tougher battles ahead. Dabang Mumbai, who had never made it to the semi-finals of the previous four editions of Hockey India League, are hoping that season 5 will turn out better as they play their five home games at a stretch here from tomorrow till the end of the month. 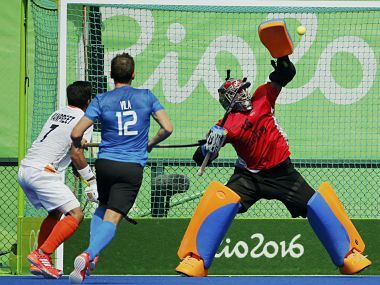 India's hockey team will look to seal a semi-final spot in the Asian Champions Trophy when it takes on China in a round-robin match. 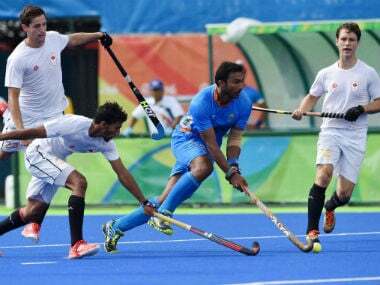 Indian hockey captain PR Sreejesh, who played a pivotal role in his side's 2-1 win over Argentina at the Rio Olympics today, said it's his job to "give life" to the team in the dying moments of a match.